Property management companies can be a great for taking care of the day to day operations of a rental property. They advertise vacancies, screen tenants by doing background and credit checks, collect rent and even evict problem tenants. A property management company will even take care of repairs and recommend upgrades and improvements to help attract new renters. These types of services are fantastic, but how do you know if a property management company is trustworthy? You will want to do a thorough interview to determine the level of experience of the company but as long as they are a certified Texas Residential Property Manager you will be sure that they have passed a minimum set of requirements. What Requirements Must Be Passed to Become a Certified Residential Property Manager in Texas? Not just anyone off the street can be a certified property manager. You will have to do a few steps to meet the qualifications. Firstly, in order to become a certified property manager in the state of Texas, you must be a registered member of the Texas Association of Realtors. You must take 6 three hour courses. You must also complete the Texas Residential Leasing Specialist (TRLS) certification. In order to become certified, you must also complete an application that includes a verification of over 200 unit years of residential rental management experience acquired over a minimum of 2 years. A unit year means one year of managing a single rental unit. If you are a property manager and wondering why you should go through the process to become certified, or if you are a property owner looking at different companies to hire and wonder what a certified manager can bring to the table as opposed to an uncertified manager there are a couple of things to consider. A standard of experience: When a property manager is certified, it shows that they have completed a rigorous amount of study and have a minimum level of experience. 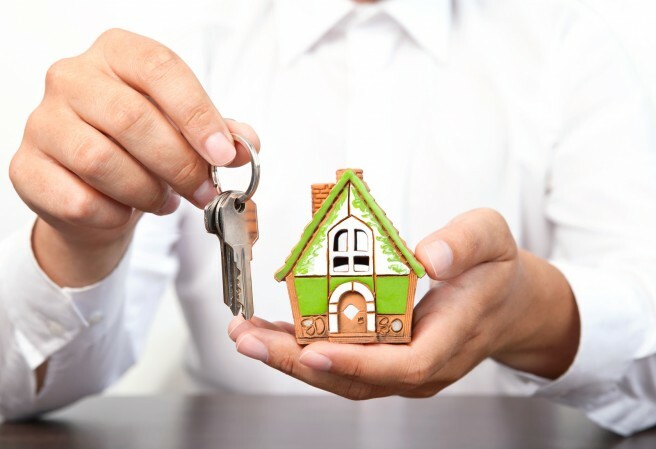 With a non-certified property manager, there is no guarantee of the amount of experience they possess. A network of contracts: With the experience that comes with seeking certification, there is also a fair bit of networking. A certified property manager will have had time to make relationships with many different vendors, contractors, and clients. These people are able to provide services to enrich the property owner’s investment and having a working relationship with them helps to get the best quality at the lowest possible price. Repeated business also helps the manager negotiate lower rates.